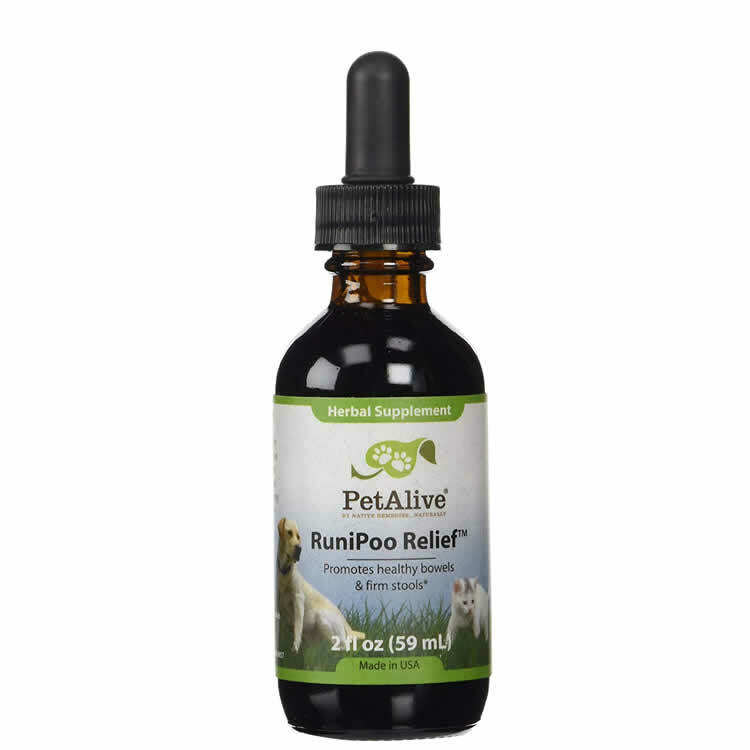 Runipoo Relief - For Dogs and Cats with Diarrhea. RuniPoo Relief is a natural remedy containing herbal ingredients that have been carefully selected to support digestive balance, support the production of firm stools, and maintain healthy bowel functioning. 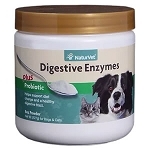 Promote optimal bowel functioning in your pet. Reduce the occurrence of diarrhea in dogs and cats. 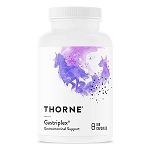 Promote the health of the digestive tract. RuniPoo comes in easy to administer drops, it may simply be mixed with a favorite treat to use when needed. My cat as suffered his entire life from IBS. I have worked with his Vet and grain free diets and nothing worked ...this is the only product that has worked. Its truly is a fantastic product. RuniPoo is the best remedy I've found for treating my cat's loose movements. It makes his (and my) life much more comfortable. Plantain (Plantago major) is a well known herbal remedy traditionally used to support the health of the digestive system and mucous membranes. The major constituents in plantain are mucilage, iridoid glycosides (particularly aucubin), and tannins. Lady's Mantle (Alchemilla vulgaris) has been used for many years to support healthy firm stools and maintain bowel functioning. Alchemilla also contains tannins, which support the digestive tract.